It was a pleasure to speak to the members of the IAOMT/International Academy of Oral Medicine and Toxicology. Thank you Dr. Fischer and your whole team for your hospitality. Thanks to all those who attended The Neurological Aspects lecture. 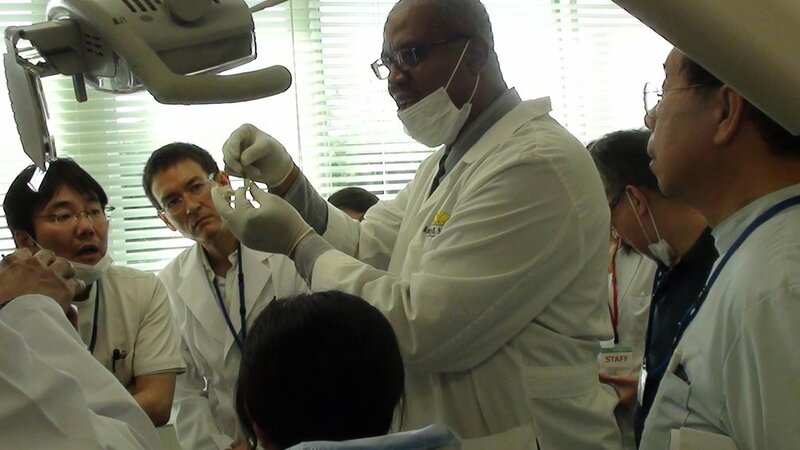 They are a great group of docs, and I had fun expanding their knowledge of what dentistry can do. Enjoyed teaching on Movement Disorders at the Nierman seminar in Las Vegas. Thanks to Dr. Mayoor Patel, Jon Nierman, Rose Nierman and their whole team. Saw an old classmate of mine Dr. Larry Schmakel whom I have not seen in 30 years. 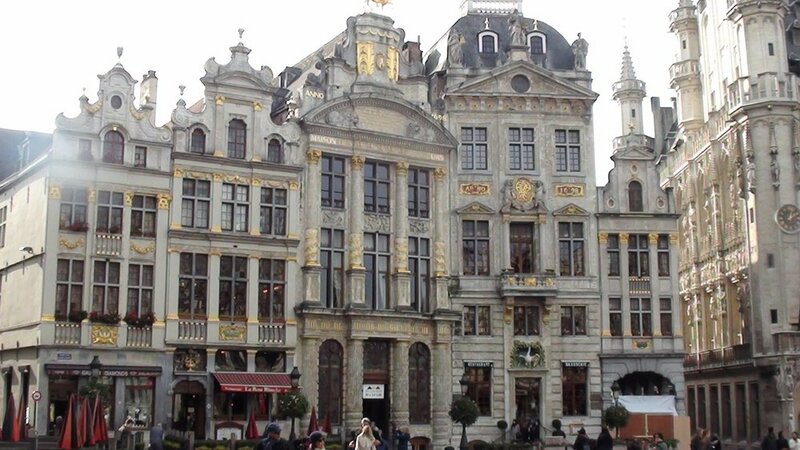 I would like to thank all those at the University of Ghent in Belgium for the invitation to speak to them at the symposium on "Dystonia and the Influence of the Trigeminal Nerve", in which dentistry can help those patients with certain movement disorders including dystonia and Tourette syndrome. 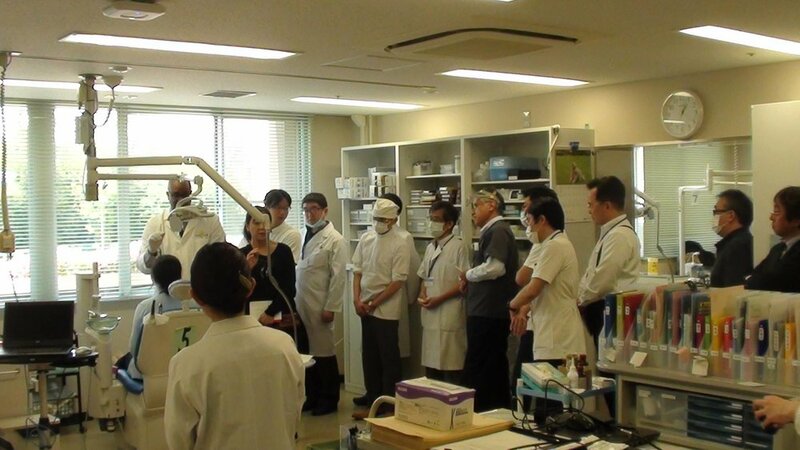 It was a diverse group of doctors (neurologist, physicians, dentists and therapists) who attended. 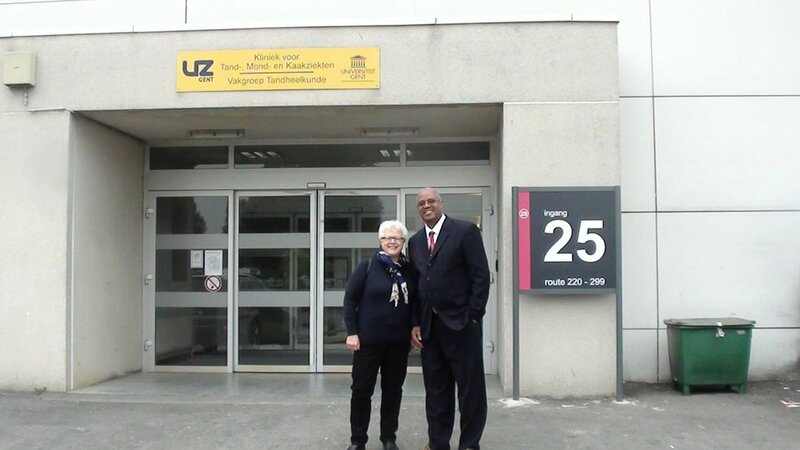 I would also like to give special thanks to Dr. De Meyer and Dr. Santens for their kind hospitality. 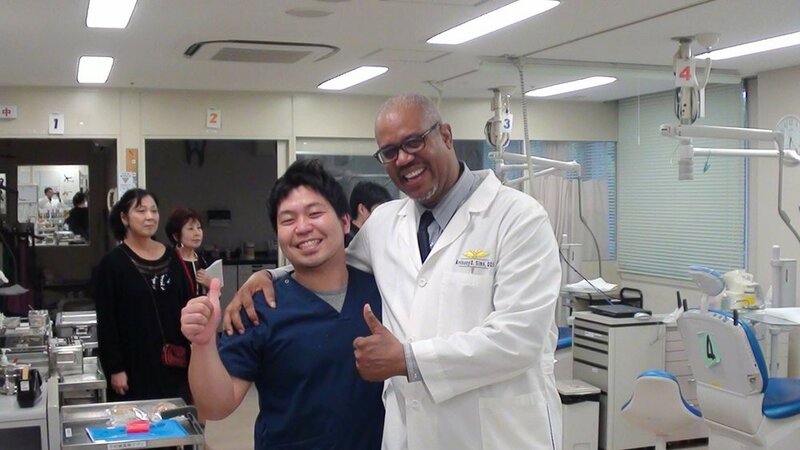 It was wonderful speaking at the symposium in Japan and teaching a group of outstanding doctors. I am thankful to all the organizers for their excellent work, including my two extraordinary translators, with special thanks to Ms. Teruyo Asai. I had an enjoyable time in Japan. Great food, great people, great scenery.